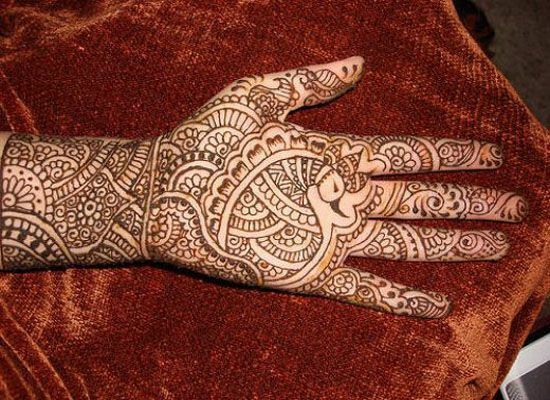 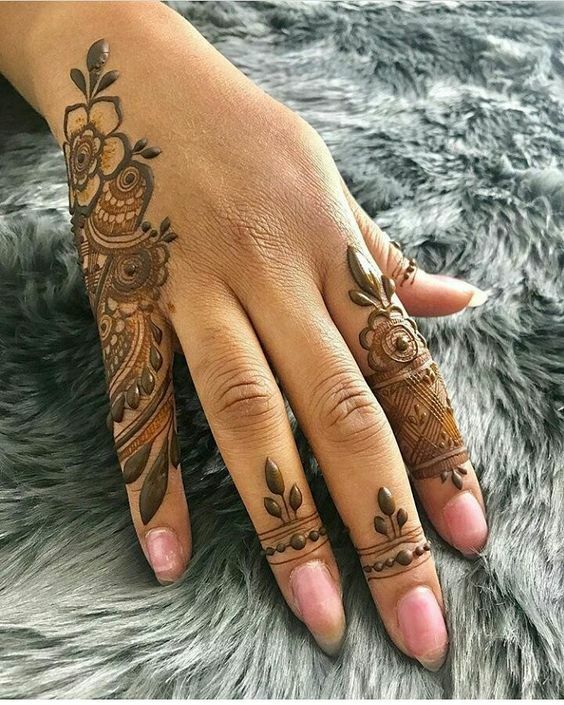 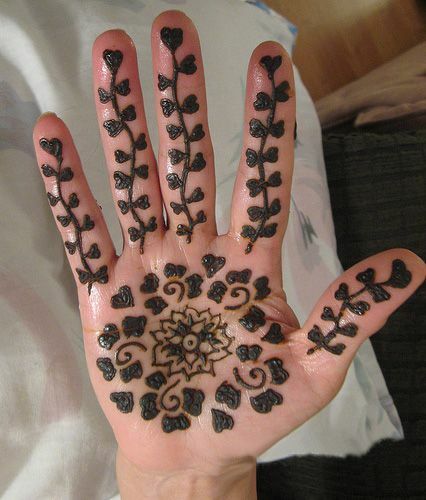 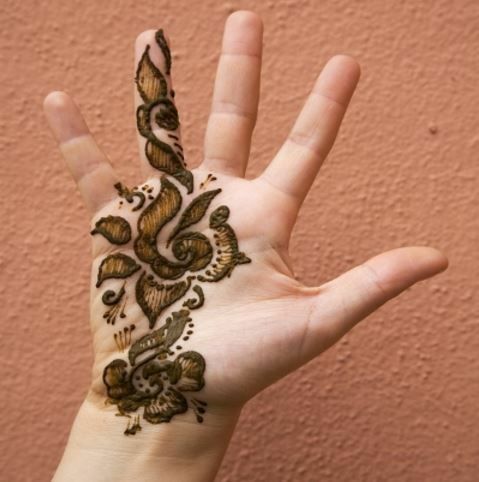 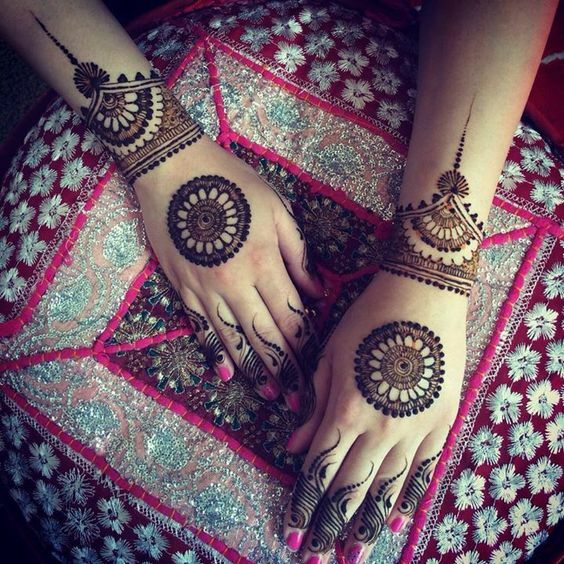 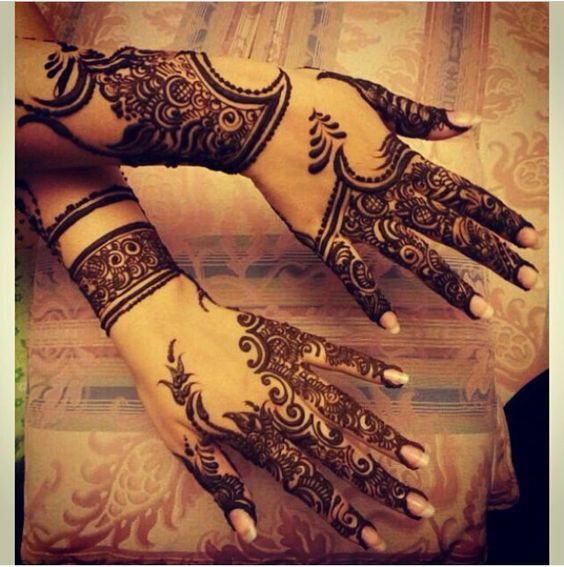 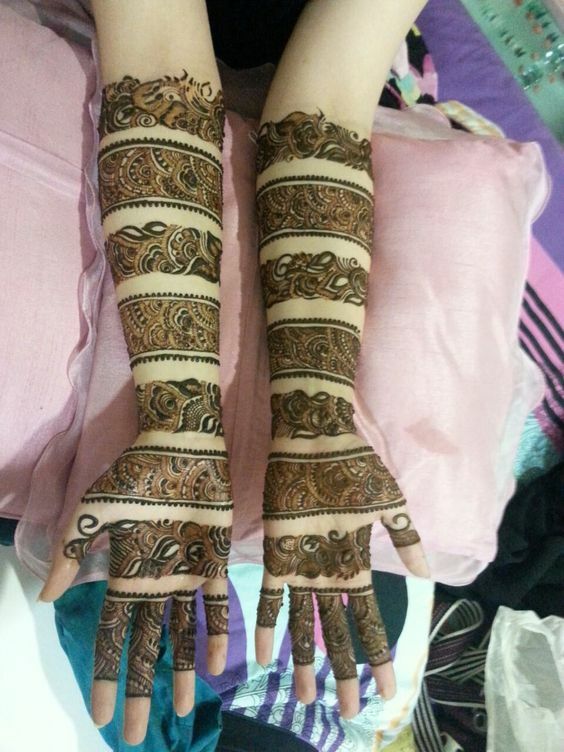 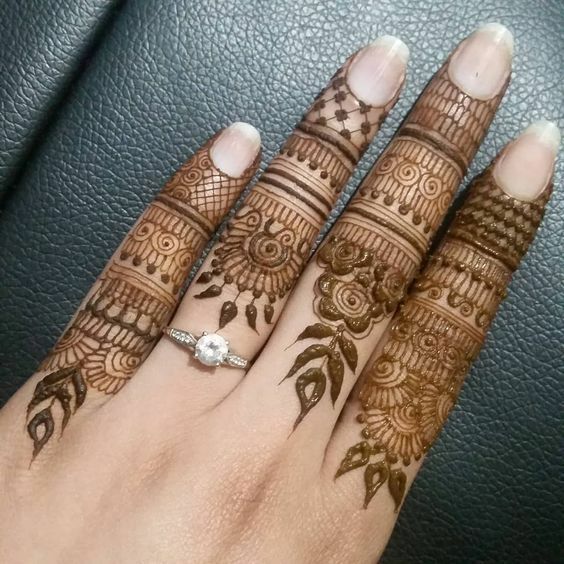 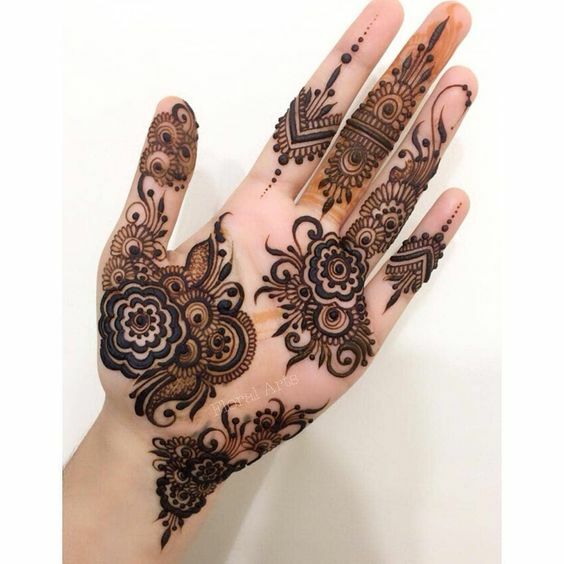 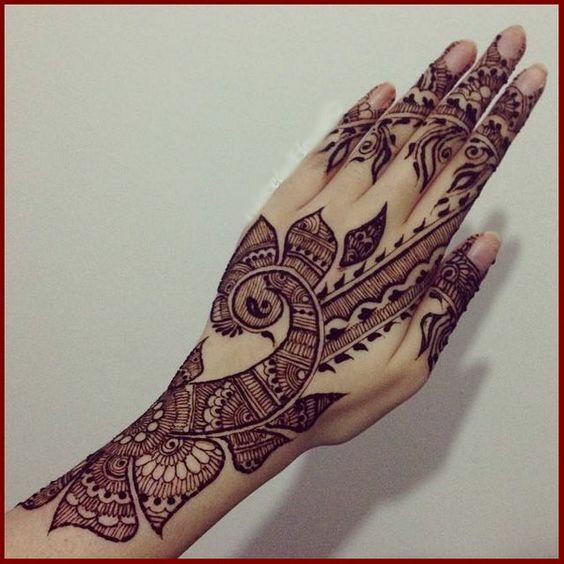 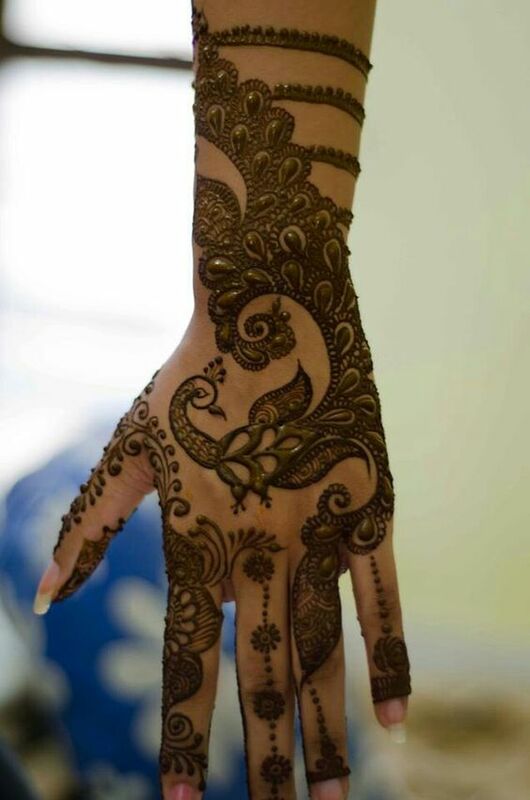 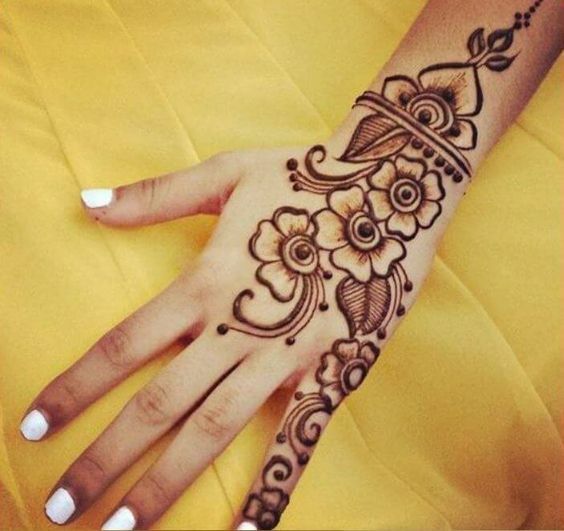 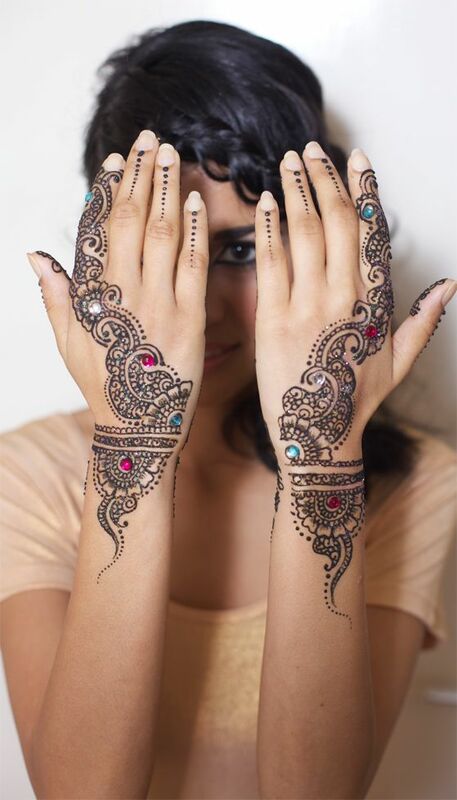 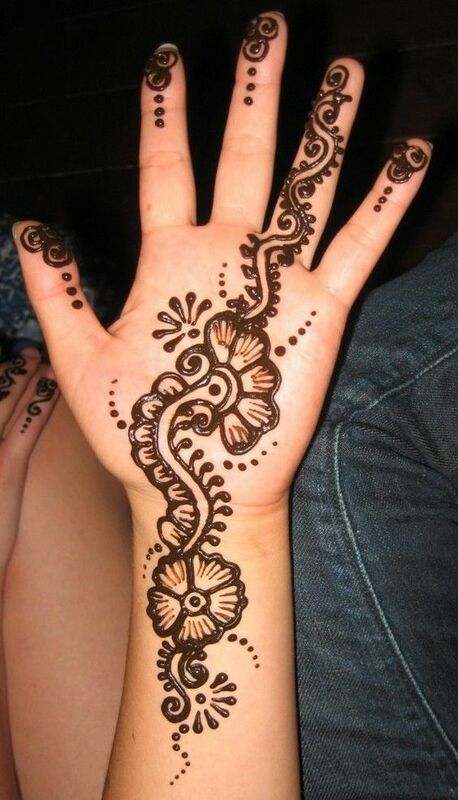 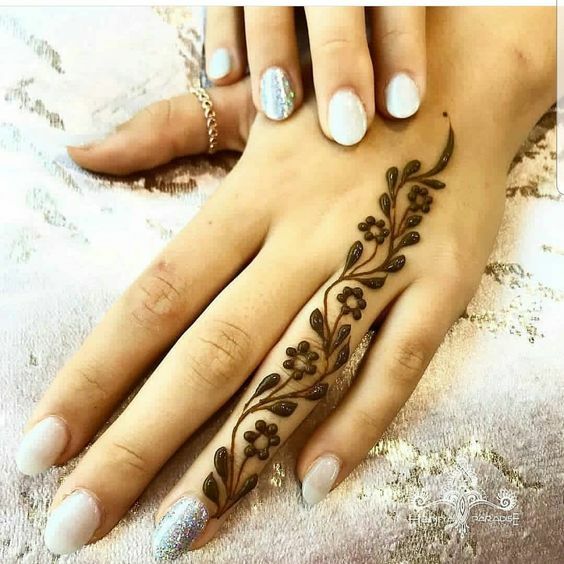 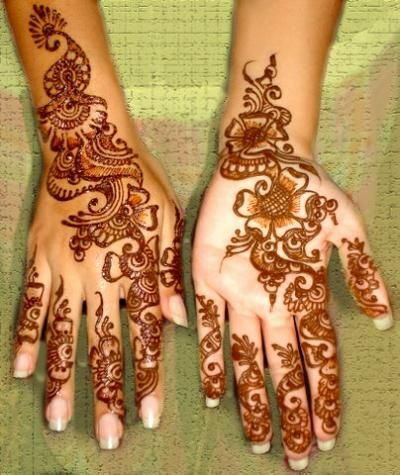 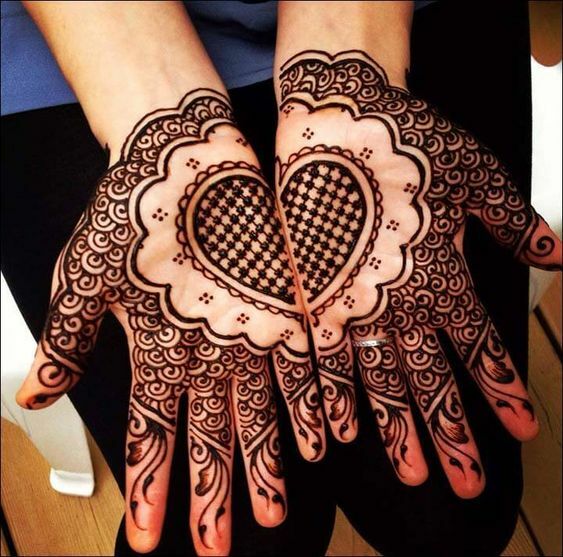 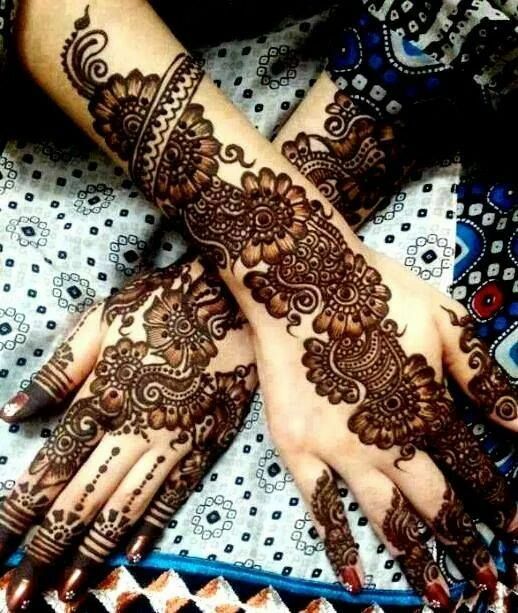 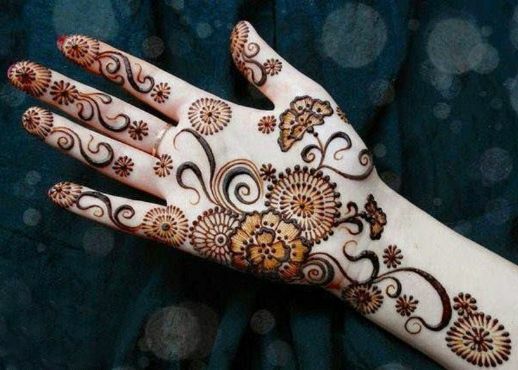 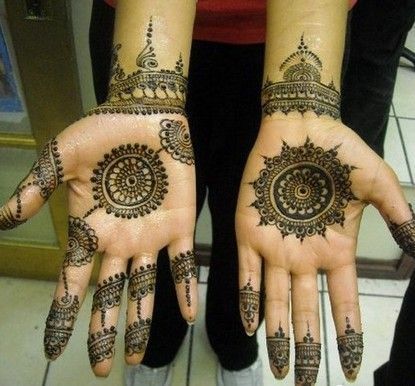 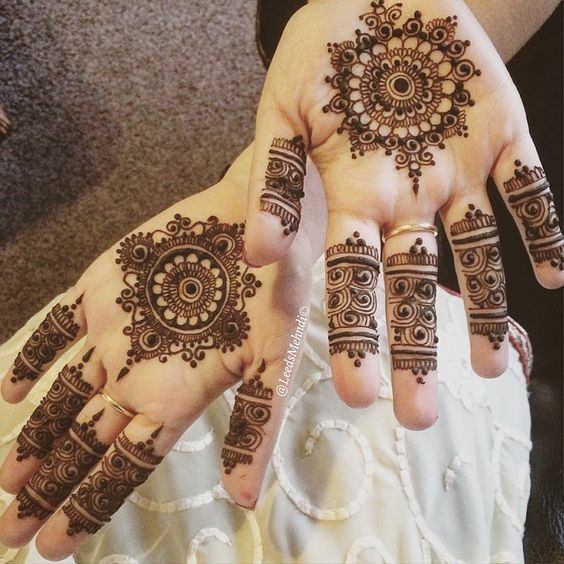 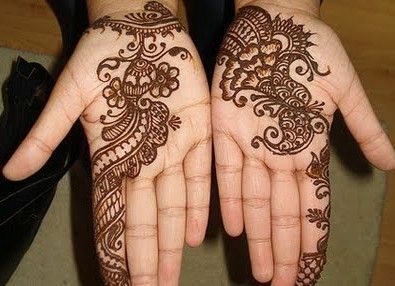 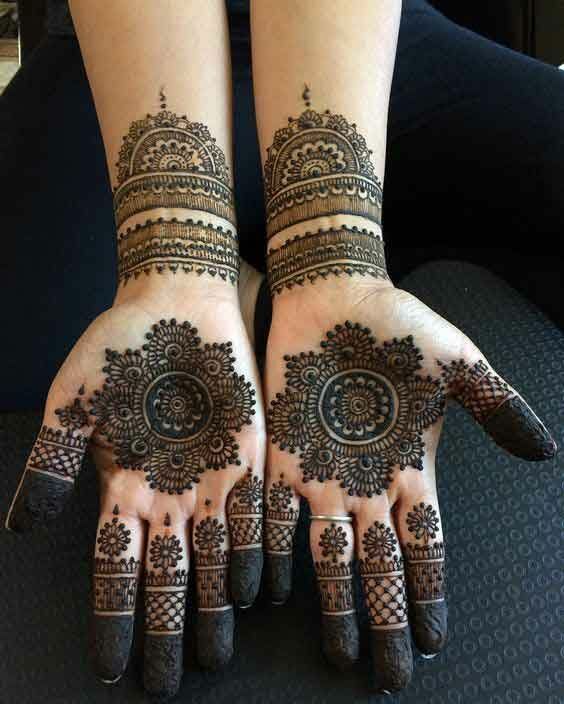 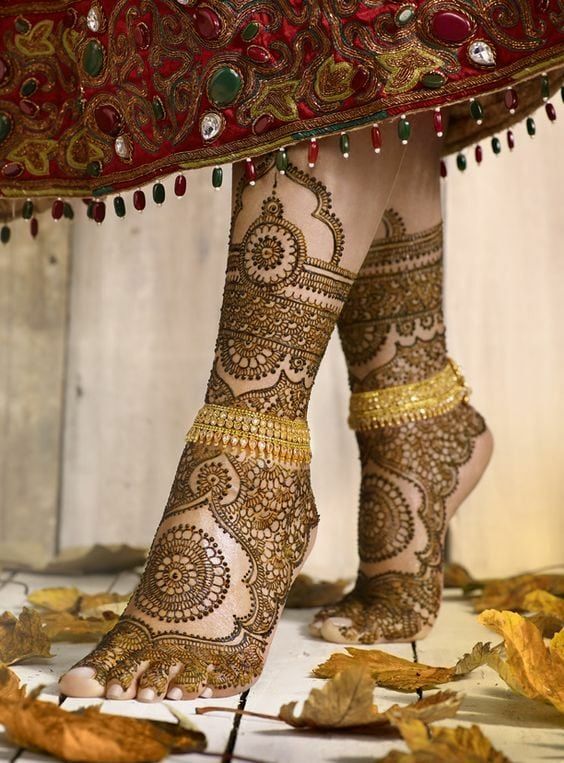 Mehndi is mostly applied on the day of mehndi function on the bride’s hands and feet. 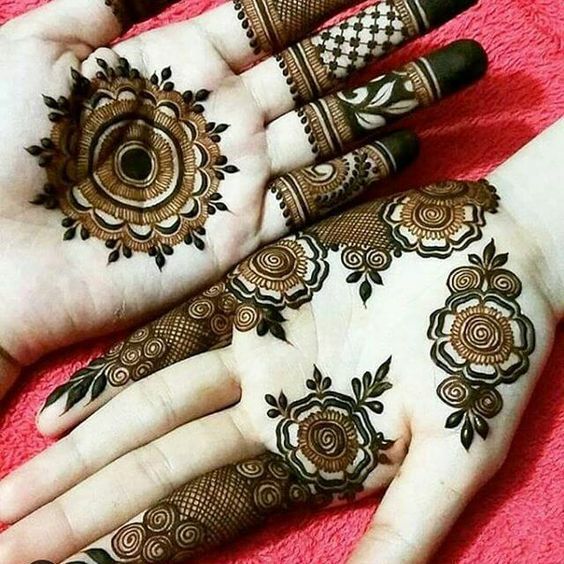 They look more mesmerizing once the mehndi is done and its color shows up. 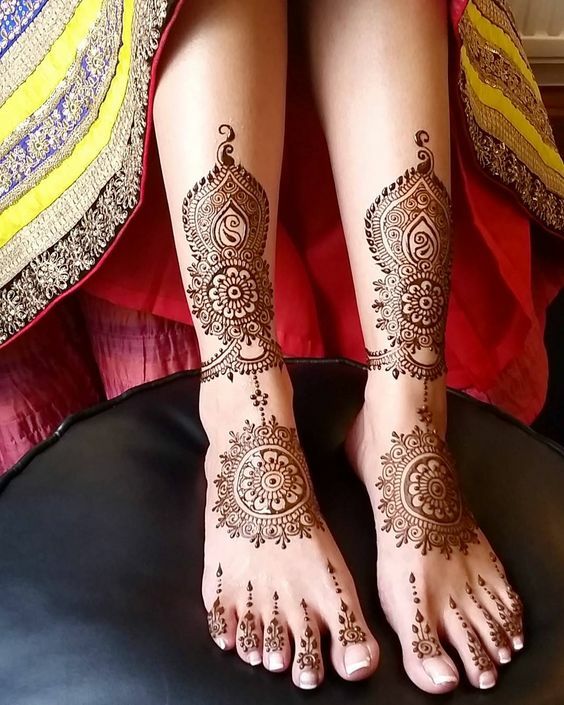 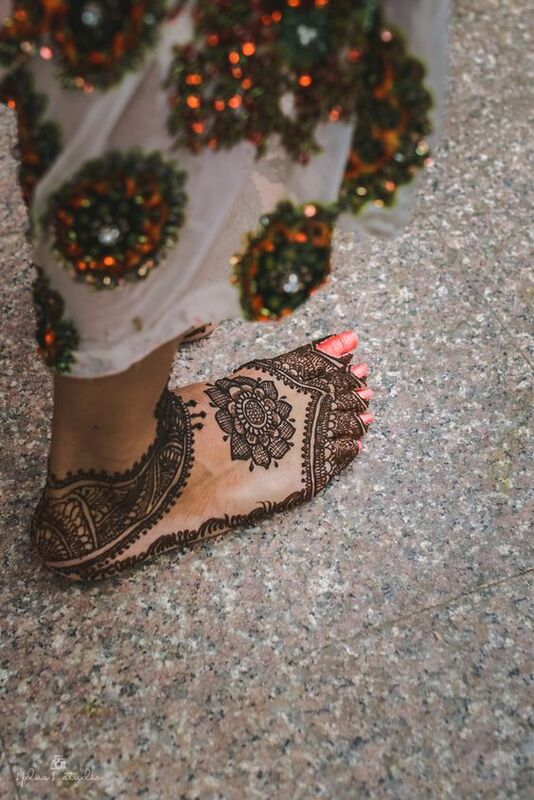 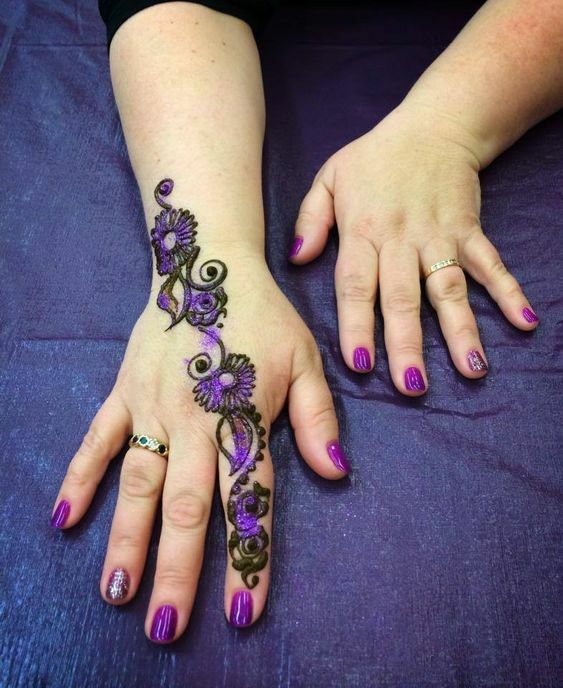 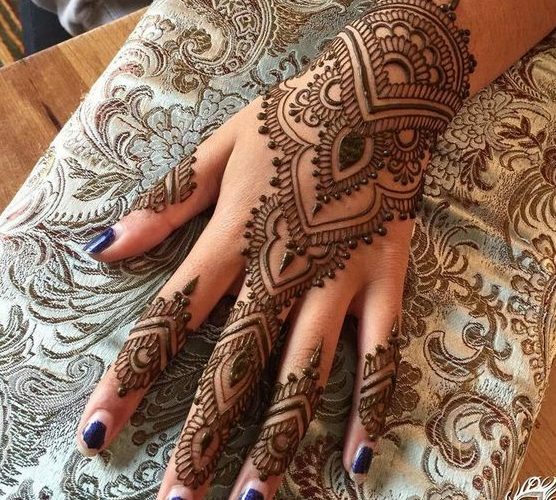 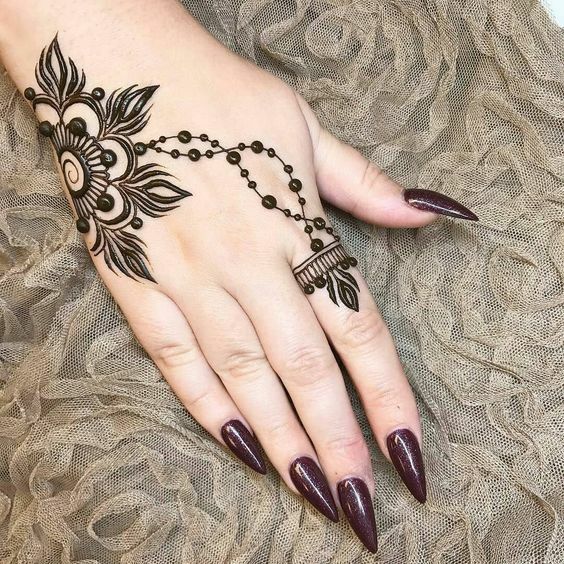 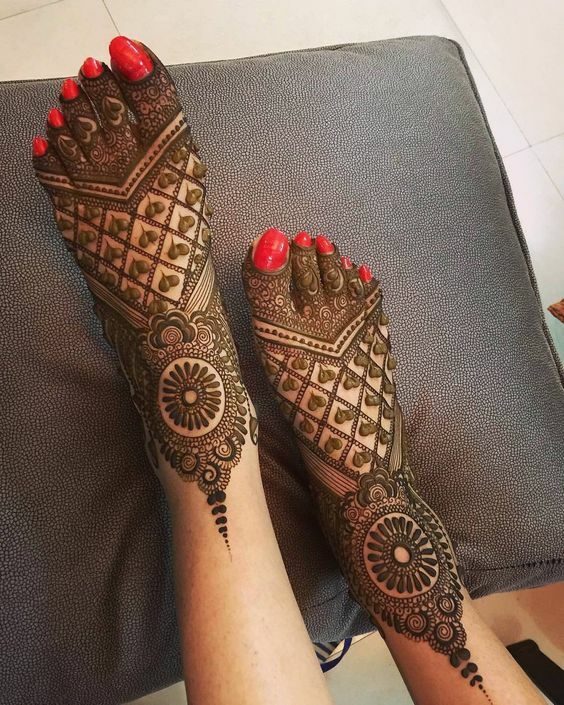 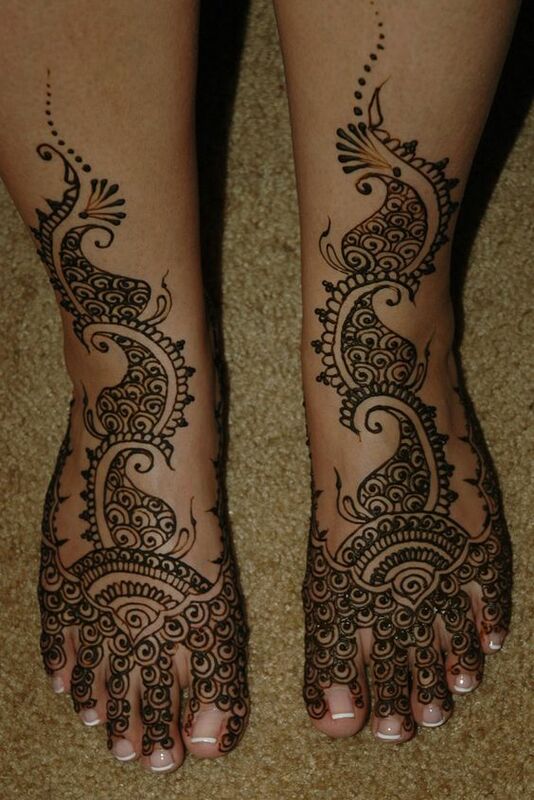 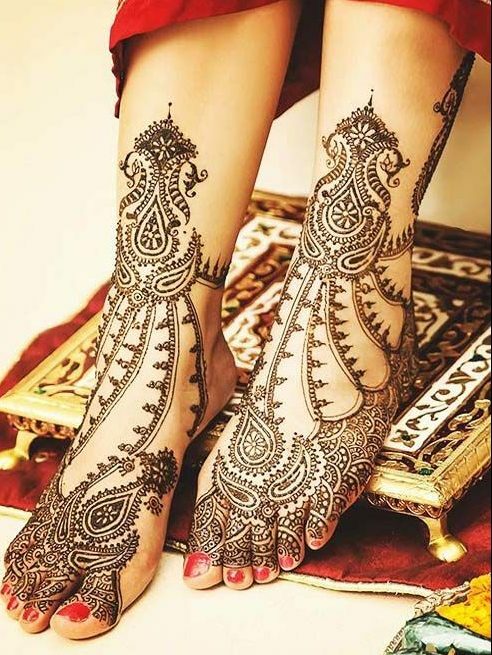 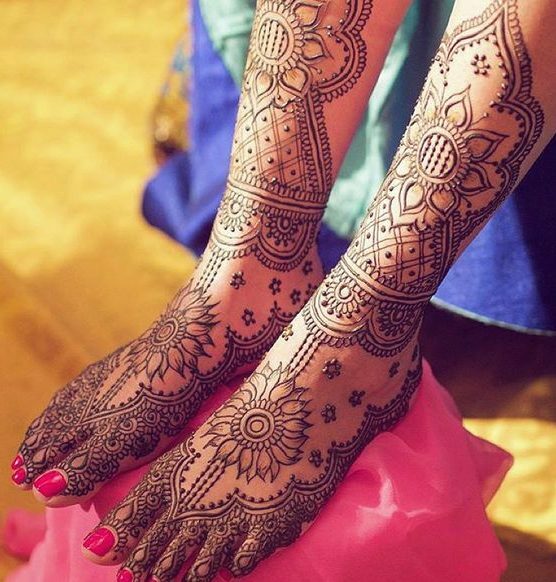 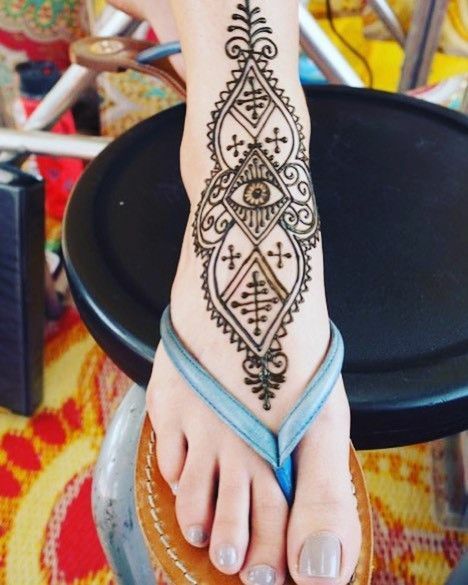 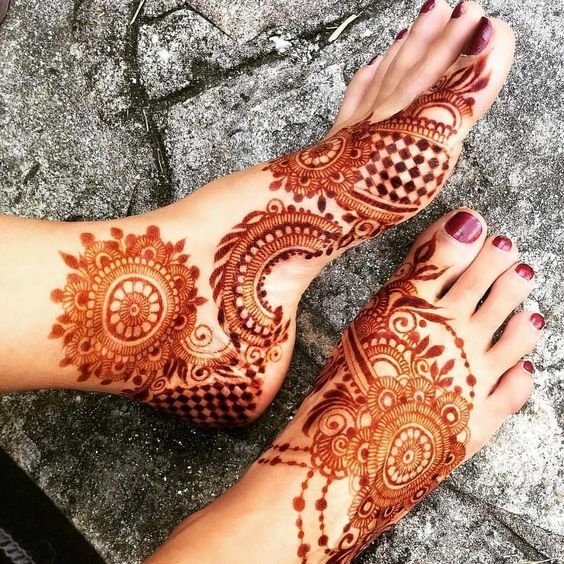 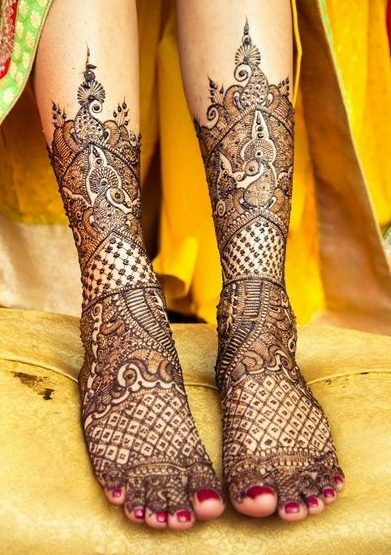 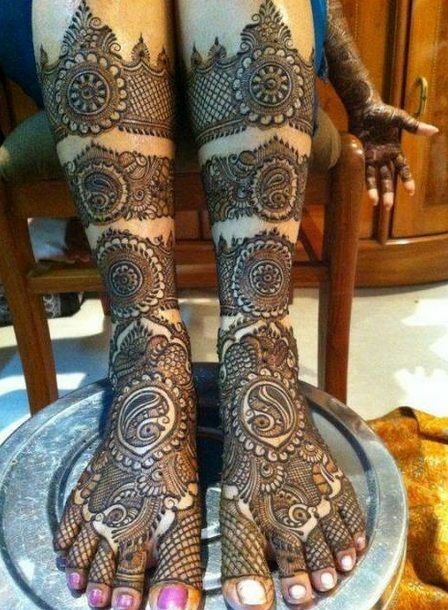 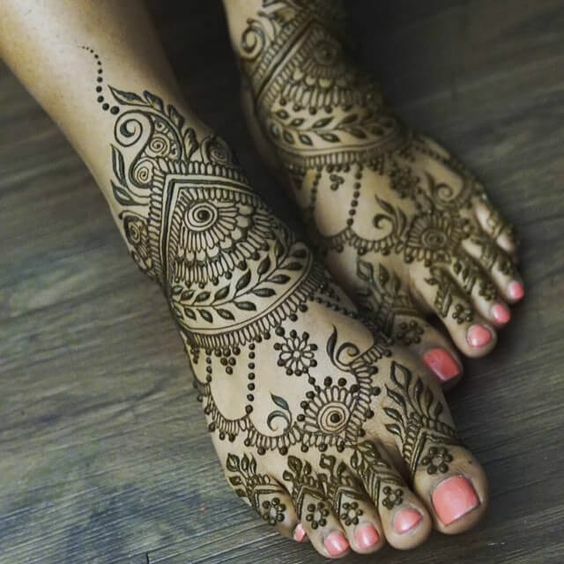 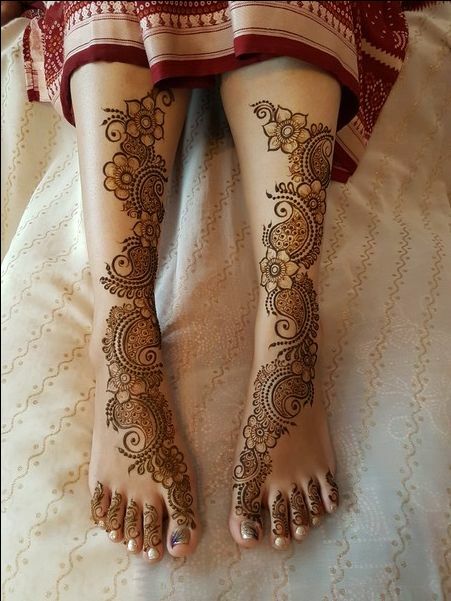 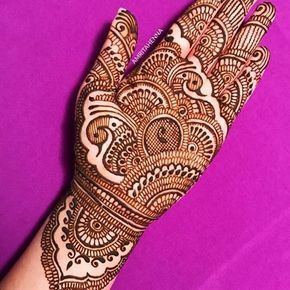 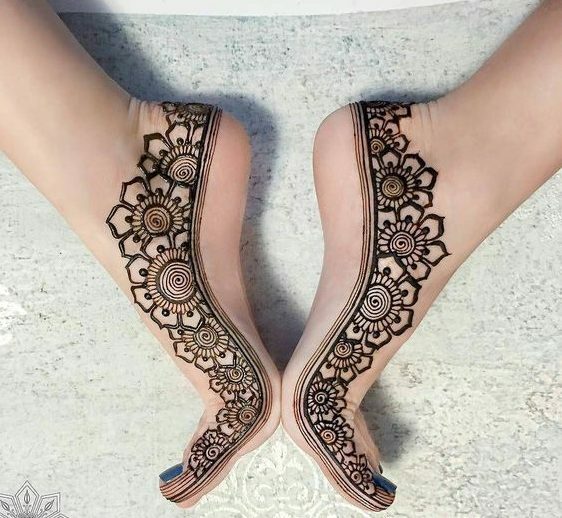 Look at this beautiful intricate mehndi design on feet which looks absolutely ravishing.